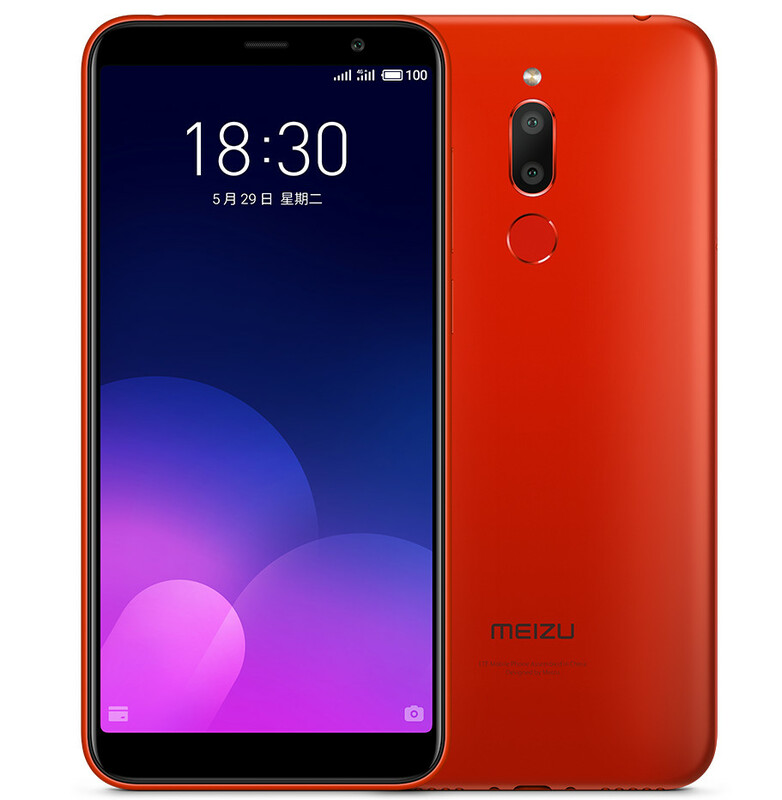 Meizu has launched Meizu C9, Meizu M6T and Meizu 16th Smartphones in India. All three will be available on Amazon India. Meizu C9 has a 5.45-inch HD+ 18:9 aspect ratio display powered by Quad-core UNISOC SC9832E processor with 2GB of RAM and 16GB Storage. Dual SIM device runs Android Oreo. On Camera, it has a 13-megapixel rear camera and an 8-megapixel camera on the front. Packed by a 3000mAh battery. Meizu C9 comes in Black and White colors priced at Rs. 4999, which is limited-period pricing for a week, after that, it will cost Rs. 5999. It will be available exclusively from Amazon.in starting today. 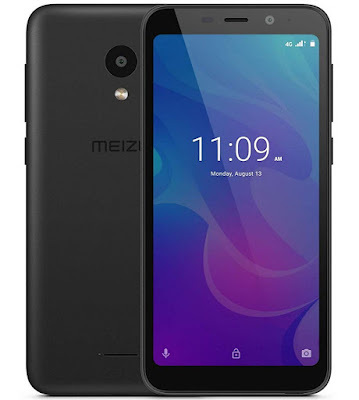 Meizu M6T has a 5.7-inch HD+ 2.5D curved glass screen with 18:9 aspect ratio powered by a 1.5 GHz Octa-Core 64-bit MediaTek MT6750 processor with 3GB of RAM and 32GB of internal storage.It has a 13-megapixel rear camera with Sony IMX278 RGBW sensor, LED flash, along with a 2-megapixel secondary rear camera to capture depth information for portrait shots and a 5-megapixel front-facing camera. The Phone has a polycarbonate body and packs a 3200mAh battery. Meizu M6T comes in Black and Red colors priced at Rs. 7999. It will be available soon through Amazon.in. 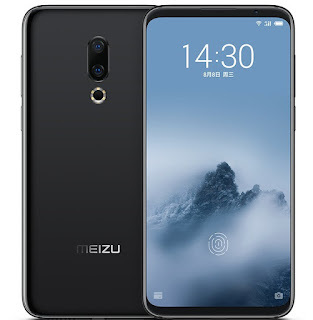 Meizu 16th has a 6-inch Full HD+ 18:9 aspect ratio displays from Samsung with 91.18% screen-to-body ratio powered by Snapdragon 845 with up to 8GB of RAM, custom copper cooling tube and features an in-display fingerprint sensor that has 99.12% high recognition rate. On Camera It has a 12-megapixel rear camera with Sony IMX380 sensor, 1.55μm pixel size, f/1.8 aperture along with a 20-megapixel secondary telephoto lens with Sony IMX350 sensor for portrait shots and 3x lossless zoom and a 20-megapixel front-facing camera with AI beauty recognition and Face Unlock. Both these have a 3D glass back with ceramic texture. Packed with a 3010mAh battery. Meizu 16th comes in Midnight Black and Moonlight White colors priced at Rs. 39,999.